Tonight's $100 million Powerball jackpot will be drawn about 8.30pm AEST, boasting the highest cash prize in the game's 23-year history. 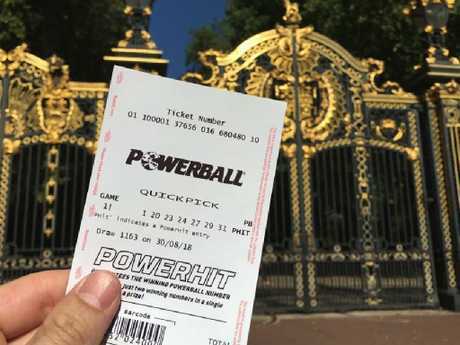 To put this into perspective, if you mange to guess the right combination of numbers to secure the entire jackpot, you'll be taking home the largest amount of money ever awarded in a lottery in Australian history. While you may be tempted to fork out for a ticket this afternoon, odds are the only thing you'll be buying is a scrap of paper to scrawl your next shopping list on. I hate to be the bearer of bad news here, I really do, but there is no logical way you're going to win tonight's Powerball jackpot. Powerball is the biggest lottery - or as I call it, the biggest practical joke - in our great nation. 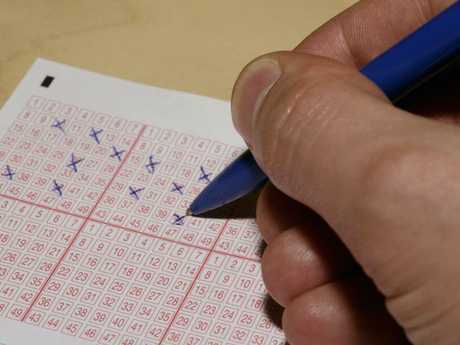 Most Aussies are busy picking their winning numbers right now. Aussie betting company Lottoland claims the odds of you taking out tonight's major prize is 1 in 76.6 million. That's about 0.000000001 per cent of a chance. Statistically, there's a higher chance of you being murdered (one in 18,000), or watching your body disintegrate before you, at the hands of a flesh-eating parasite (one in 1 million), than there is of winning the Powerball lottery tonight. 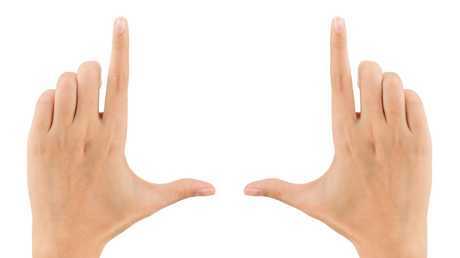 If you're left handed, there's more of a chance that you'll die from using a right-handed piece of equipment incorrectly (one in 4.4 million) than there is of winning this cash. But look, I'm not here to ruin your mood. Here’s a handy trick so you don’t fall victim to the last example. So if this is all getting you down a bit, don't worry, I have just the thing to cheer you up. Many lottery winners aren't financially literate, so their winnings often remain unsecured, uninvested and vulnerable to scams and scabby friends. He's now 72 years old and has no more money. 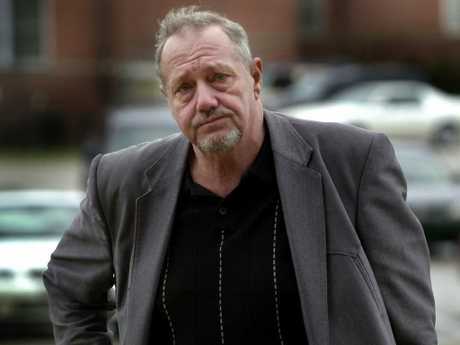 Here’s Jack, walking to court to face an assault charge in West Virginia. 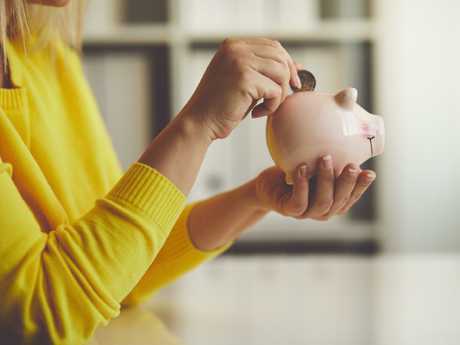 According to financial advice firm Maslow Wealth, if you aren't great at saving cash, you're bound to make some bad decisions with your lotto winnings. "Many winners, who aren't used to managing a large sum of money, mismanage the funds and wreck their lives in the process," the firm claims. "The vast majority of people blow through a financial windfall quickly. Whether large or small, it can seem like 'play money', and that is where the danger may lurk." Most financial advisers recommend winners resist the temptation to buy a Ferrari or private jet and invest in someone who knows what they're doing to invest their new found wealth. Lotto winners aren’t generally good at this, so grab your piggy bank if you win tonight. The study found that neighbours are often forced into dubious spending habits to keep up with the winner's lavish lifestyle. You're also more likely to be robbed if you win the lottery because of all the attention you'll attract. Suddenly, you're a prime target for burglary, so spend those winnings on a decent alarm system.